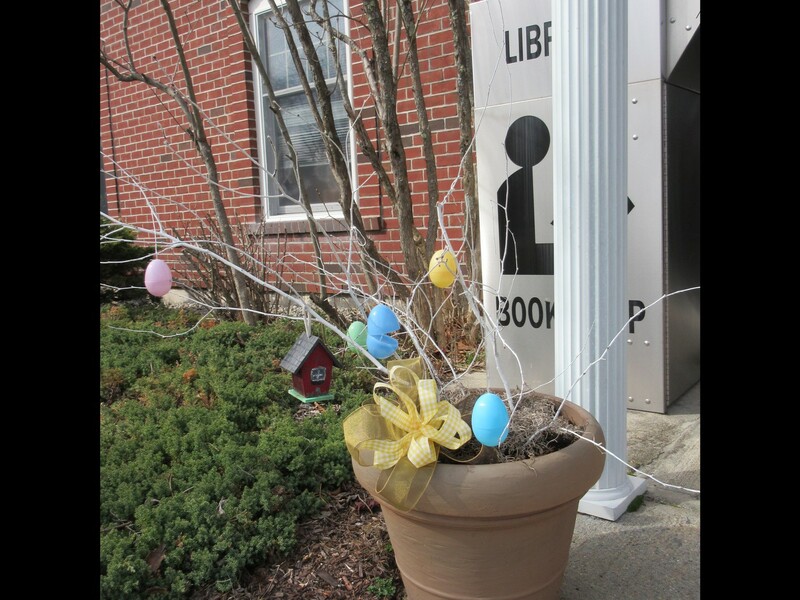 Mark your calendars for the popular Glocester Libraries’ Easter Egg Hunt! Registration is not necessary, but the event will begin promptly at 11 a.m. Bring your Easter baskets and join in the fun! 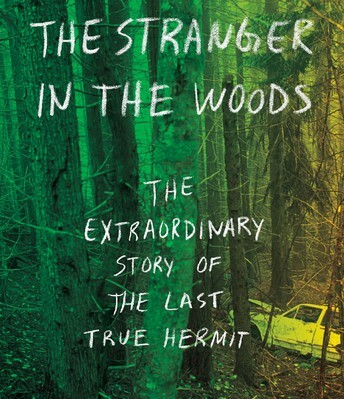 For more information, call the Harmony Library at 949-2850 or the Glocester Manton Library at 568-6077. 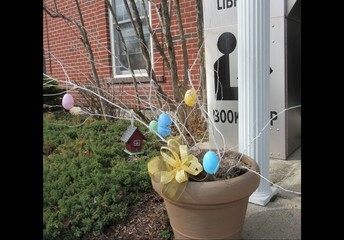 “Drop in” to the Harmony Library and Glocester Manton Library for a fun Peter Rabbit Scavenger Hunt. Peter Rabbit will be hiding in our Children’s Rooms and will move to a new location each week. 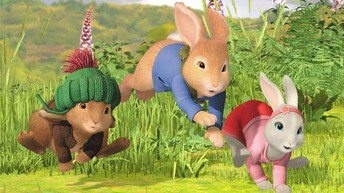 Each child, who finds Peter Rabbit, will receive a free Spring sticker and be entered to win a Spring gift basket. ** one entry per child, per week, please. POW! Science! : Dinosaurs! 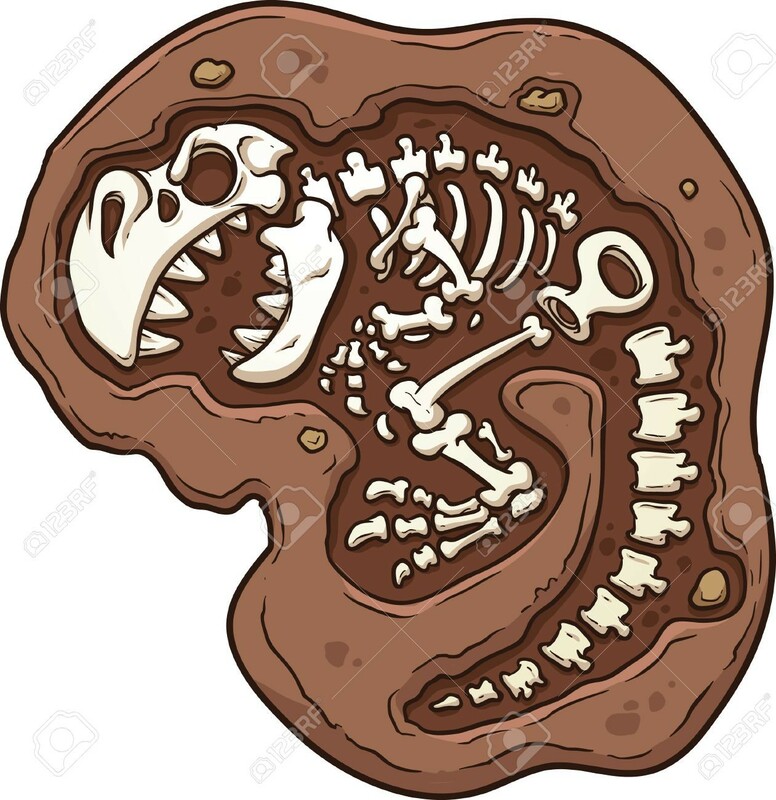 Fossils, Dino Digestion & More! Learn about plant and meat eating dinosaurs, simulate dinosaur digestion in a “Whole Class” experiment, make two kinds of fossils, and play a fun game to find the other members of a dinosaur herd. 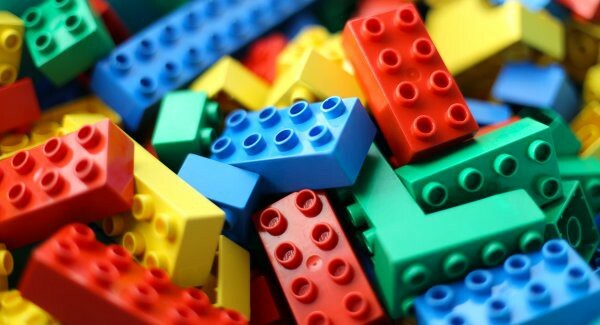 Grab your friends and meet at the Harmony Library to design your greatest LEGO creation yet! A special late night sweet treat will be provided to help fuel your creativity. Learn how to use the Ozobot robot to create your own game. Kids will learn about Ozobot, create a game out of everyday objects (e.g. cardboard, Playdoh, coins, library objects), and use examples to present their design to the group. Teens will learn how to paint a spring-themed design on a candy jar. 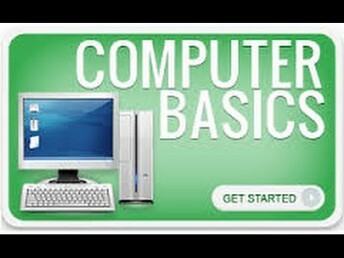 No special skills are required, and all materials will be provided for this free program. 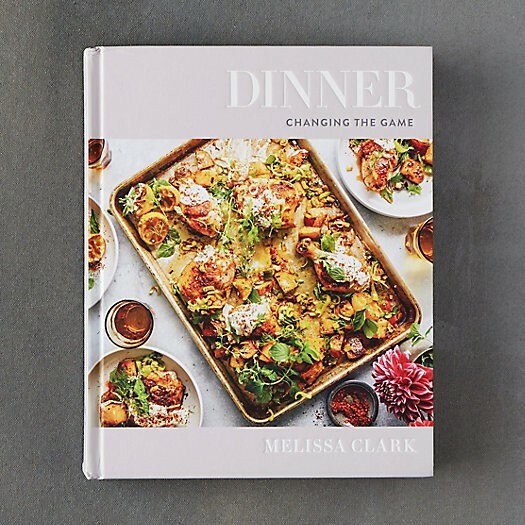 Our cookbook for this April is Dinner: Changing the Game by Melissa Clark. 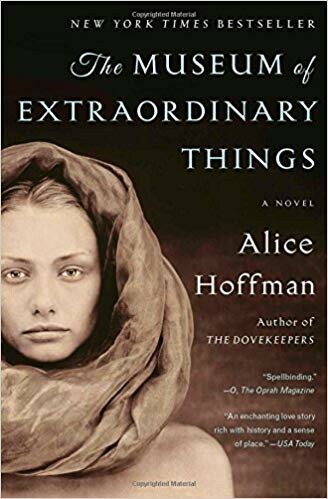 If you would like to join, register online and then drop by the Harmony Library to pick up a copy of the book. Learn how to quill a spring-themed design with local artist Ann-Marie Lafrenaye. 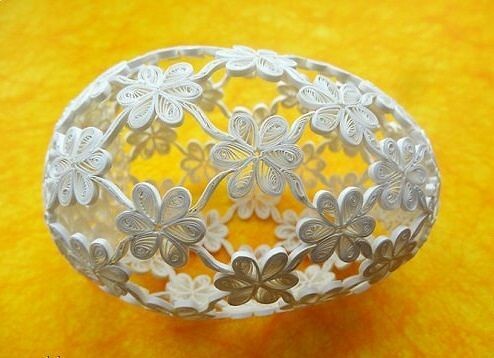 Quilling is the art of coiling paper strips to create sophisticated decorations. No special skills are needed, and the library will provide all materials for this free program. Ann-Marie Lafrenaye has been teaching a variety of arts and crafts to all age groups for many years, but her passion is quilling. During the month of April, the group will continue to explore landscapes with colored pencil. Everyone is welcome to join us. Materials will be supplied, but if you have your own pencils, colored and graphite, please bring them. 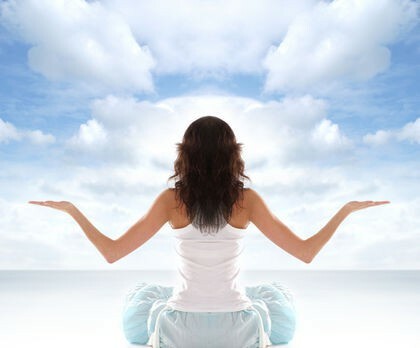 Discover a simple meditation technique that can melt away stress and be a powerful addition to a healthy regimen. Dr. Alan Post, a long time practitioner of meditation and contributing author to “Meditation as Medication for the Soul” by Rajinder Singh, will facilitate the program. The Ukrainian egg lady, Lisa Schipritt, is returning by popular demand! Participants will learn how to paint a beautiful Easter egg just in time for the holiday. The library will provide all materials for this free workshop. Beginners and crocheters who are more advanced can learn and share their experience in a comfortable room for crochet and conversation! Ashley Ledoux, an experienced crocheter, will teach beginners and be available for assistance and advice. Need help creating our updating your resume? Attend this one-on-one workshop. Bring a written draft of your resume and a USB flash drive to save and/or print your resume. Note: Participants must be able to type their own resume. 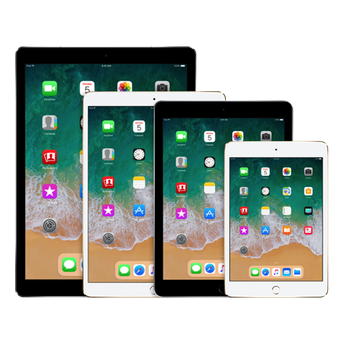 Learn how to use the iPad and iPhone at a comfortable pace. Bring your devices and your questions. Note: This workshop is for only Apple not Android devices. One-on-One computer help is available Monday through Wednesday, 11 a.m. to 2 p.m. 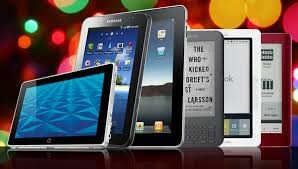 Phone 568-6077 to schedule an appointment. 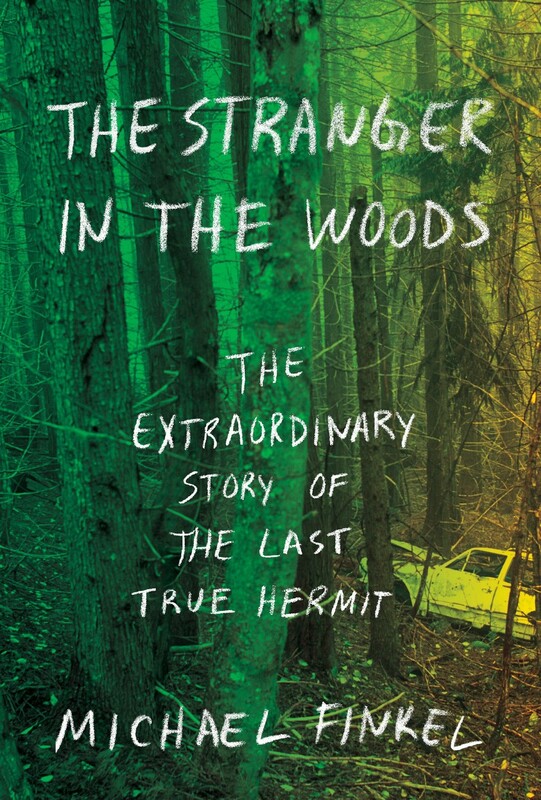 Join us for a discussion of the novel, The Stranger in the Woods: The Extraordinary Story of the Last True Hermit by Michael Finkel. 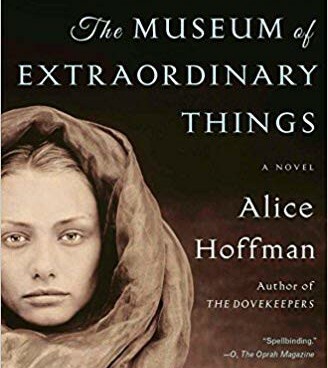 Talk about the novel, Museum of Extraordinary Things by Alice Hoffman. 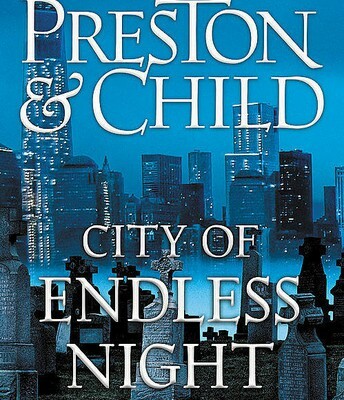 April’s title for discussion is Running Blind by Lee Child. 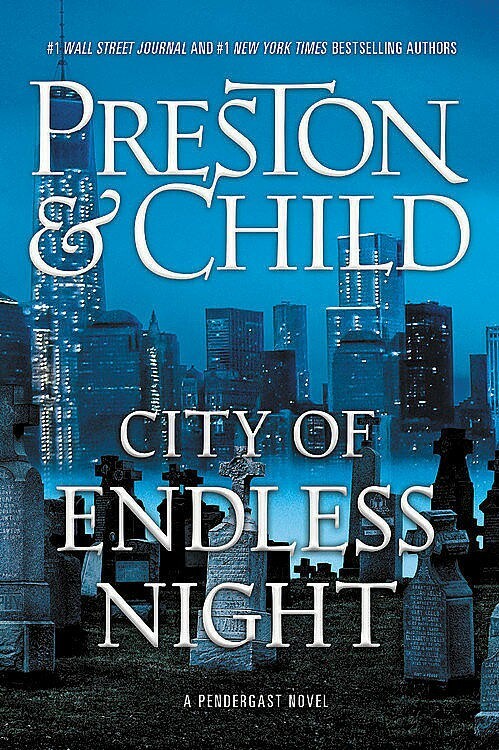 Discuss the mystery, City of Endless Night by Preston & Child.